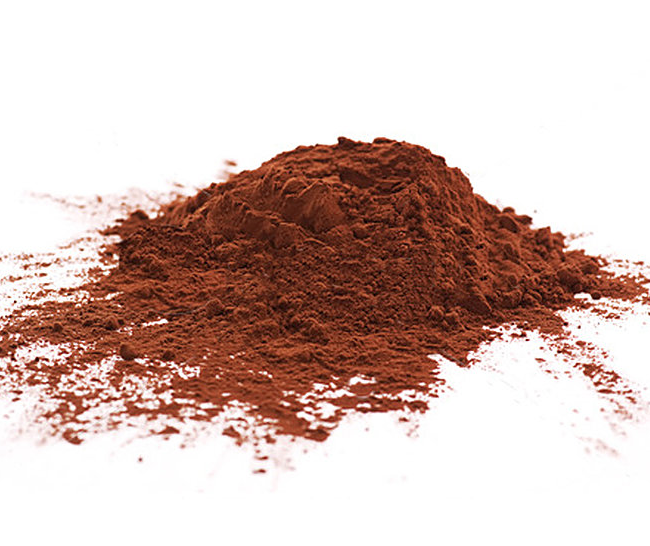 We use USDA certified organic Raw Cacao in our Edible Exfoliant Cleanser for Face and Lips. We chose raw cacao (before roasting the bean) as opposed to cocoa (after roasting the bean) in order to have the most nutrient dense form of this amazing superfood! Cacao is naturally rich in Vitamin C, Magnesium, and Omega 6 fatty acids. It promotes blood flow, cellular healing, and protects collagen. Cacao is loaded with the antioxidants which help to protect the skin from free-radicals. It also tones and tightens pores.